Hope you're all well and are enjoying our first day of summer!!! 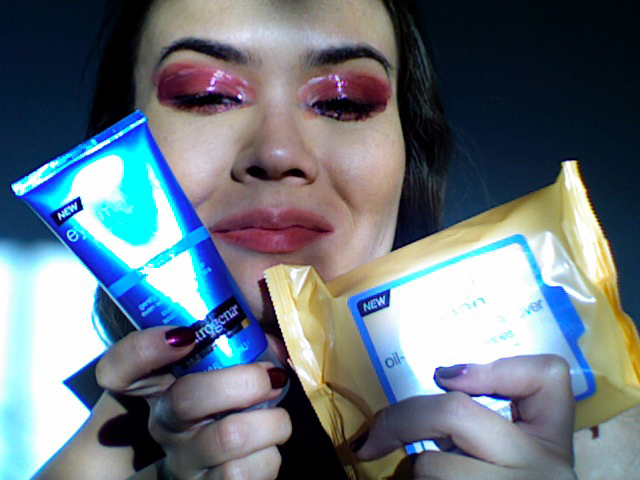 A lot of you have been asking me about my favorite skin-care, hair-care and cosmetic products. Given that I am obsessed with everything beauty-related, I kinda have a lot of favorites, however, the products that I treasure most are the ones that are also good on my wallet. So, to answer all your questions, I decided to do a post or a series of posts highlighting these products and focusing only on the ones we can all afford. Voila! Queen Helene specializes in skin care as well as ethnic hair & bath products all made from natural ingredients. The Mint Julep Masque ($4-6 depending on the store) dries up pimples, gets rid of impurities and improves skin's texture and radiance. Personally, I can't live without this product. It is my ultimate remedy for speeding up acne scar healing time and rejuvenating dull looking skin. I use this mask once a week or the day I need to look my best--and I'm telling you--my skin is always noticeably better after it. This product is essential for traveling and will restore your tired, lackluster skin in just 1 use. The mask is sulphur based, so it also helps prevent new acne from forming. I would say that this is my #1 favorite skin treatment that I absolutely swear by. As much as I love my Mint Julep masque, I am equally obsessed with the Mint Julep Facial Scrub ($3-5 depending on the store). The scrub isn't as potent as the mask, so it's great for every day use and essentially provides the same results, just not as instantaneously. I'm pretty sensitive to most scrubs, but the micro-scrubbers in this product don't irritate my skin at all. Perhaps, it is because they're made from all natural walnut shell and not some synthetic concoction. We all know and love Neutrogena for their great acne treatments, moisturizers, sun-protection products and cosmetics. I love Neutrogena for their awesome cleansers and makeup removers. Deep Clean oil-free makeup remover cleansing wipes : ($8) great for those late nights... hehe. I can't tell you how many times I've wanted to fall asleep in my makeup... Thankfully, with this product, there's no excuse. Just wipe and throw away! Where to Buy: any drugstore, supermarket or discount retailer. Crest 3D White is a brand within a brand specializing in advanced whitening at home. Plus White claims to be the celebrity brand among teeth whiteners. Bottom Line: Don't know about the brands, but the products I use are both great and do what they purport to do. I love Queen Helene's face mask. <3 I've been using it for years and I love it! TE HE THIS IS THEEEE BEST ARTICLE EVERRR! SERIOUSLY YOUR frickin amazing i love all these products too!!! I really love sulphur based face washes and masks they really help my skin!!! beautiful photos of your smile! I am so going to look for the Queen Helene line now.. I LOVE Neutrogena too! So treu, Americains have the whitest teeth of all! Always a give away. You have a lovely smile hun! :) So jealous!! I have the mint julep mask & the 5 minute whitening gel... yay!! hahaha... it does show that the whitening gel works really good, you have such a great smile!! I find that the Nuetrogena products breaks me out. I remember one time I purchased the Neutrogena face products for face wash and exfoliators it broke me out so bad that I had to go back to my Simple products (UK Skincare for Sensitive skin) I am now using only SIMPLE face wash and St Ylves Exfoliators and it works a wonder! 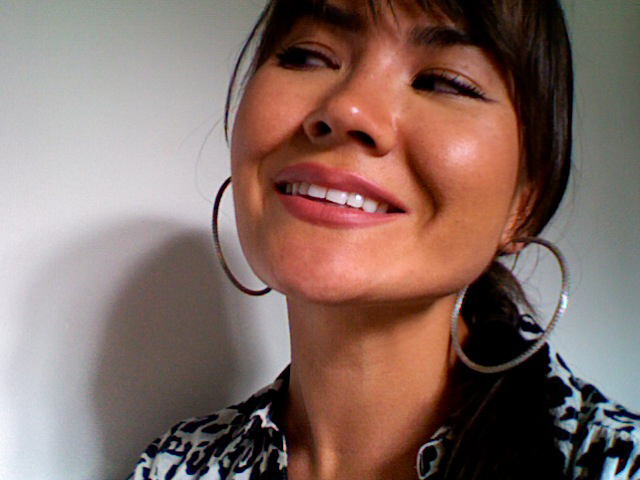 I want your white teeth! I love cheap favorites too, cheap but good! ahhhhh I need this!!!! you NEED to make a youtube channel and I'll definitely subscribe!! @Louise: YES!!! It's in the works, I just need to get that flip and perfect my editing skills!!! how quickly does that 5 minute speed gel really work? like, can you see visible results after 5 minutes? omg you've helped me tremendously! i've been on the hunt for some good//affordable whitening stuff, especially since i've got my braces off hehe, now i know what i'm buying with my next paycheck hehe! So glad I could help Yazmin!! Right, Maryam! You shouldn't be ashamed to show off your pearly whites! However, if one already found something to rely on, it's still important that he or she visits the dentist regularly. There could be other dental problems that even recommended products can't solve. 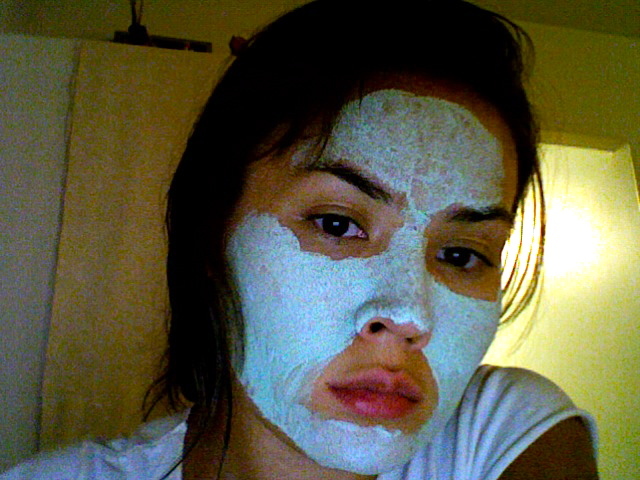 Oh gosh Maryam, you are so beautiful you manage to make wearing a face mask look good hahaha.. envy envy!! I love Queen Helene products too! The mint Julep mask has such a nice minty smell to it! <3 And you have a great smile!! I wanted to thank you for this great read. I definitely enjoying every little bit of it I have you bookmarked to check out new stuff you post.